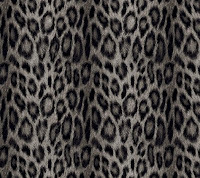 An amazing collection of photo digital wallcoverings of animal prints and textures in rich metallic and jewel colours- this is taking statement walls or adding some textured interest to your décor to the next level. 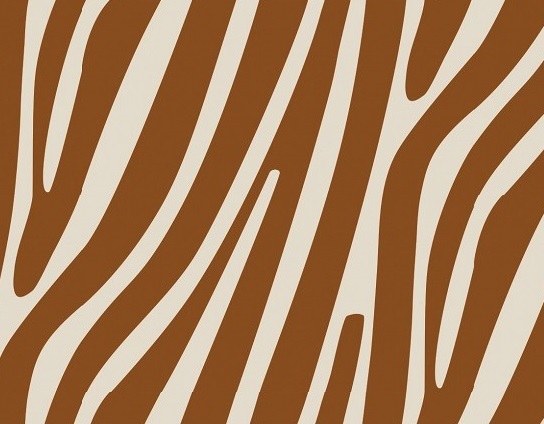 A digital wallcovering with a stylised zebra skin pattern. Shown in the Copper colourway of metallic copper / gold and off white. Please request sample for true colour match. Pre-pasted wallcovering. 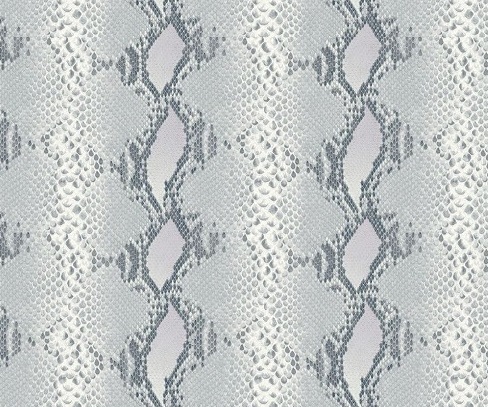 A digital wallcovering with an all over snake skin pattern. Shown in the Iris colourway with shades of grey and black with iris lilac highlights. Please request sample for true colour match. Pre-pasted wallcovering. 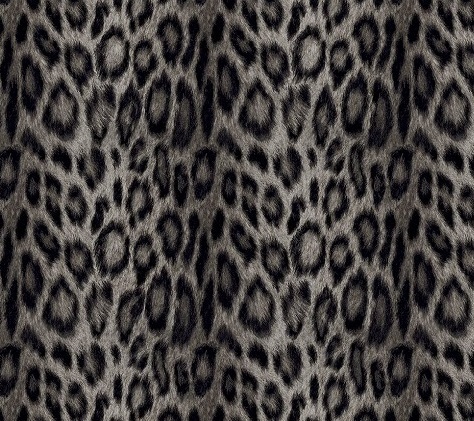 A digital wallcovering with a stunning all over panther skin effect pattern. Shown in the Plaza colourway of charcoal greys. Please request sample for true colour match. Pre-pasted wallcovering. 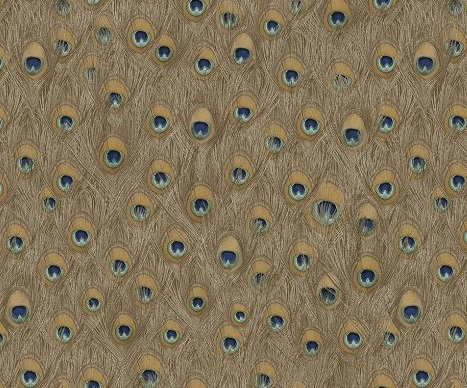 A digital wallcovering with random effect created from an all over design of peacock feather eyes. Shown in the Treasure colourway of shades of gold and brown. Please request sample for true colour match. Pre-pasted wallcovering. 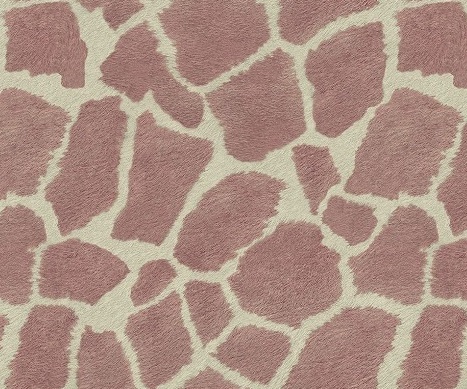 A digital wallcovering with an all over giraffe skin pattern. Shown in the Boudoir colourway with grey and amethyst pink. Please request sample for true colour match. Pre-pasted wallcovering. 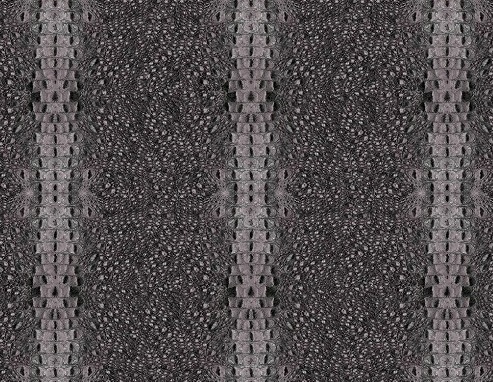 A digital wallcovering with a striking crocodile or alligator skin effect in shades of grey. Shown in the Quartz grey colourway. Please request sample for true colour match. Pre-pasted wallcovering. 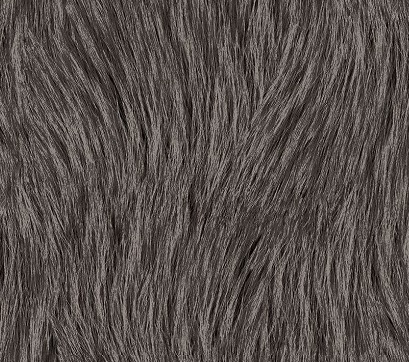 A digital wallcovering with a random all over fur effect - cuddly! Shown in the Charcoal grey colourway. Please request sample for true colour match. Pre-pasted wallcovering.